Free tugboat trips and barge tours will be open to the public at Brooklyn Bridge Park starting Aug. 27 for New York City’s annual “Tug & Barge” Week. The vessels, the 1914 Lehigh Valley Barge No. 79 and the 1907 Tugboat Pegasus, are listed on the National Register of Historic Places. Both will be stationed in Brooklyn Heights at Atlantic Avenue behind the new playground. Tug trips will take place from 1 to 3 p.m. And dockside tours will also be available from 1 to 5 p.m.
Captain Pamela Hepburn, who will be bringing the tugboat to Brooklyn, participated in last year’s Quadricentennial Celebrations of Henry Hudson’s explorations. 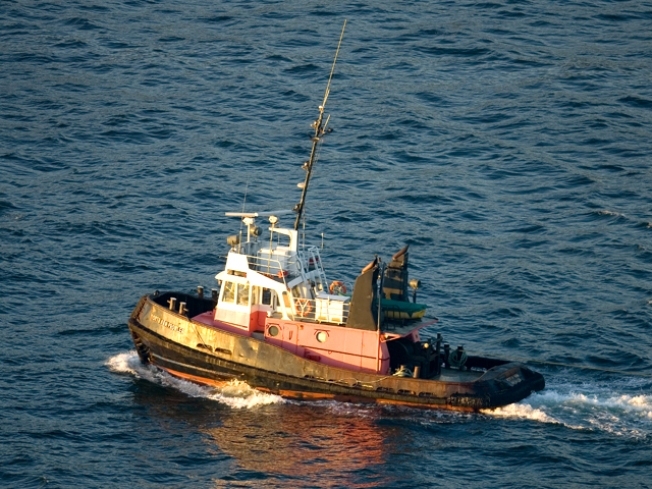 The tugboat and barge will be docked in Brooklyn until Sept.1, and then they will travel to waterfront communities including, Cold Spring and Waterford, N.Y., and Mystic Seaport, Conn.